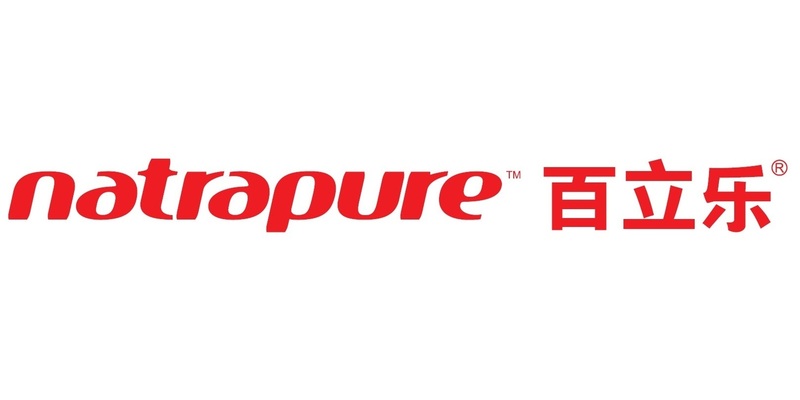 to promote their brands and products right in the heart of key cities. Chocolate, Cheese, and Watches – Switzerland is that but also MUCH MORE! 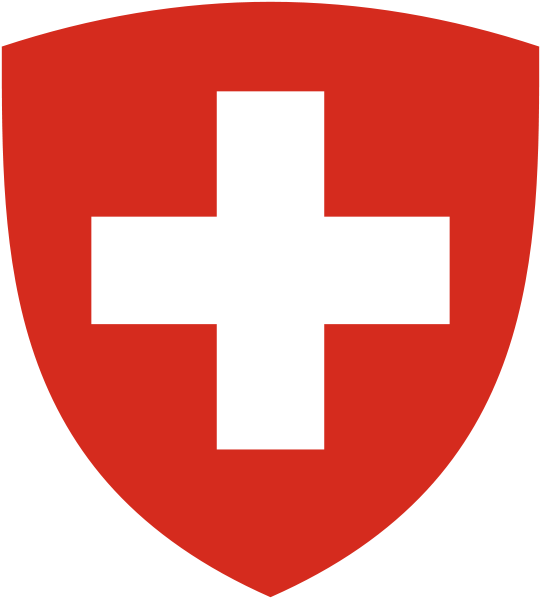 Visit our “Swiss Village” and discover Switzerland in its culture, traditions, innovation and high-quality products. 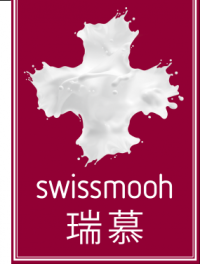 OUR COMPANY SIM IS A SWISS CONSULTING COMPANY BASED IN SHANGHAI. The 1st Edition of SwissWeek Chengdu came to a successful end! The first Edition of SwissWeek Chengdu came to an end on the 5th of November, 2017. The Chengdu Citizens enjoyed Swiss Food, Art, Quality and so much more for 5 days on the most crowded square in Southwest China. It is a success story and the story of SwissWeek China will continue! 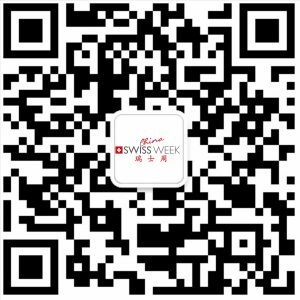 Visit our website and follow us on WeChat to stay up-to-date for the next Edition of SwissWeek China. Check out our Digital Library and read our Official Press Release for some impressions of the first SwissWeek in Chengdu. Discover the opportunities for your brand! 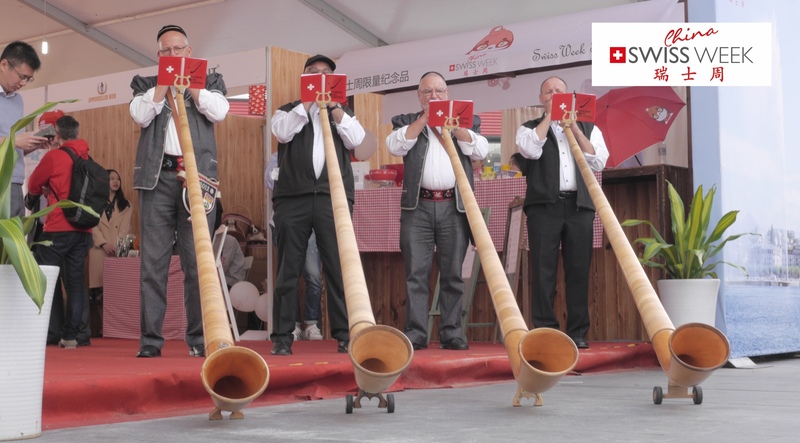 Thanks to the great support of the Chengdu Government, the Consulate General of Switzerland in Chengdu, the Jinjiang District government, Switzerland Global Enterprise and the participation of Switzerland Tourism, the SwissWeek Chengdu 2017 has achieved a tremendous success this year for its very first edition. Attended by 30 brands and sponsors, SwissWeek Chengdu welcomed close to 80’000 visitors during the exhibition. On November 1st, the Opening ceremony of the SwissWeek Chengdu 2017 was hosted in Hongxinglu Square with 100 invited guests including the officials of Sichuan Provincial People’s Government, The Ambassador of Switzerland in China, the officials of Chengdu, the Consul General of Switzerland in Chengdu city, the representatives of Jinjiang District, the representatives of other Consular representative in Chengdu, as well as 15 media which were present at the Opening. Mr. Michael Lehmann, the General Manager of sim, SwissWeek’s organizer, has given a welcome speech and stated that following the “Go West” Strategy and the new Consular presence in Sichuan Province, SwissWeek China decided to support Swiss companies and give them access to West China. 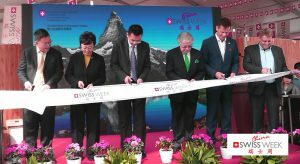 The Swiss Ambassador to China, His Excellence Jean-Jacques de Dardel and the Deputy Secretary General of Sichuan Provincial People’s Government, Mr. Niu Xiaofeng congratulated the Expansion of the SwissWeek China Project as well as addressed the role of Switzerland in the “One Belt One Road” Strategy and highlighted the promising relationship between Switzerland and China. Four Swiss musicians flew in to showcase the Alphorn, one of the most traditional Swiss instruments to the public. There was as well an art exhibition on site to present fascinating art work by Swiss Artist Antonio Wehrli. SwissWeek China is the one and only platform in China to showcase Switzerland with its culture, traditions, innovation, education and products all at once. 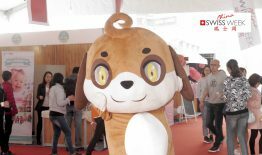 There is an enormous number of views about the event on social media, especially nearly 500’000 views on WeChat and Weibo. 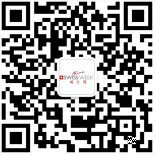 Moreover, 450’000- view on live streaming platforms made SwissWeek Chengdu among TOP 20 most searched events in the region. The information and news of SwissWeek were published on local newspapers, western and local websites, social platforms, News APPs, local and international TV channels. The SwissWeek Chengdu 2017 was successfully hosted in the heart of Chengdu with a daily average people flow of 300’000. The access-friendly location gave the exhibition a significant visibility that competes with the Times Square in New York! Not only the visitors but also the exhibitors and sponsors had a taste of authentic Switzerland in China. Without any doubt, the SwissWeek did set the base this year in terms of organization, visibility and return on investment for the participants in order to grow and expand to other cities in China. Thanks to all involved parties and the Citizens of Chengdu to make this happen! Visit our Digital Library for some impressions of the SwissWeek Chengdu!